Working with local groups in and around Langport, we will create a replica of the Somerset Flatner – a traditional boat – using reclaimed materials sourced in the immediate environment. 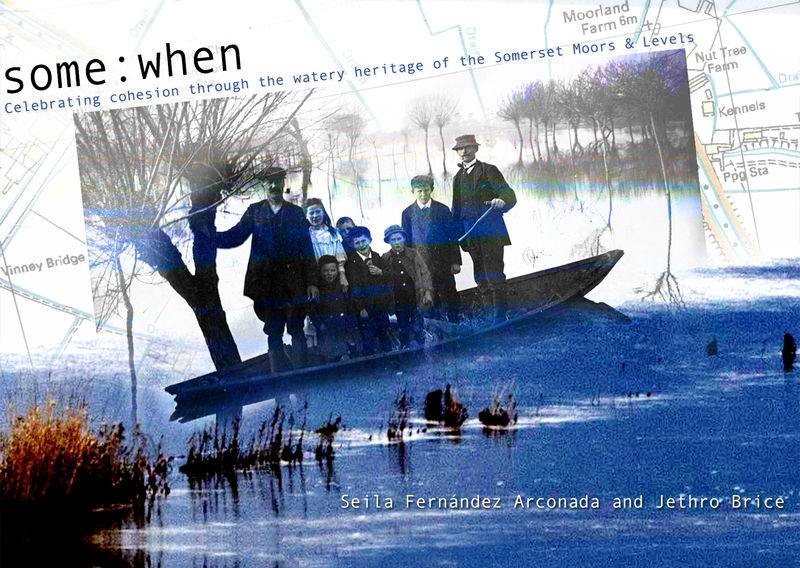 Designed as a practical and affordable solution for navigating life in a changeable environment, this characteristic Somerset boat is an iconic local design that represents the centrality of both water and human ingenuity in shaping the history of life on the levels. Local groups are invited to accompany the Flatner on a triumphant journey from Langport to Bridgwater on the outgoing tide. We want to everyone who’s involved or interested to be able to join us in a celebration of the River, its communities, its histories and its futures. The exciting news is, we’ve already succeeded in raising skeleton funding for the project, with a generous grant from the Somerset Community Foundation. It’s brilliant that they’ve recognised the potential value of our project, and exciting to know we can go ahead. But we’ve had such a warm and reception in Langport, we really want to make this grow and expand to include everyone we’ve encountered.